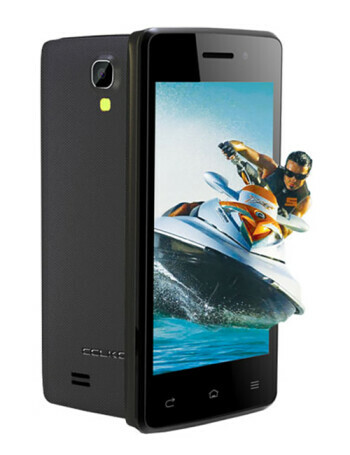 The Celkon Campus Colt A401 is a low-end phone with Android 4.4.2. 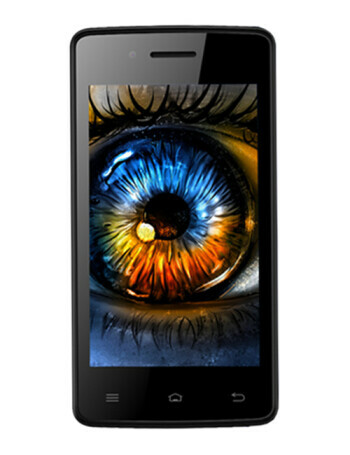 Its screen measure 4", CPU is clocked at 1 GHz and is coupled with 512 MB RAM, 4 GB of storage, and a microSD slot. Camera-wise if offers a 3.2 MP shooter on the back as well as a front-facing camera.